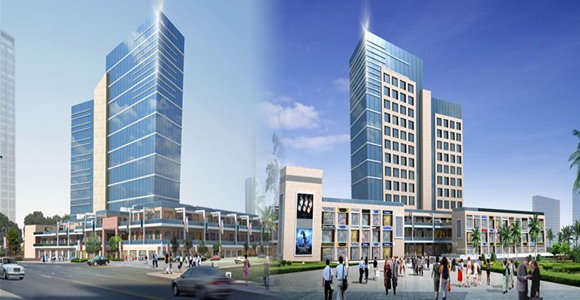 Ansal Housing, a pioneer in understanding and meeting the market demand has today positioned itself as one of the leading developers in Gurgaon, the new hub of Corporate India. 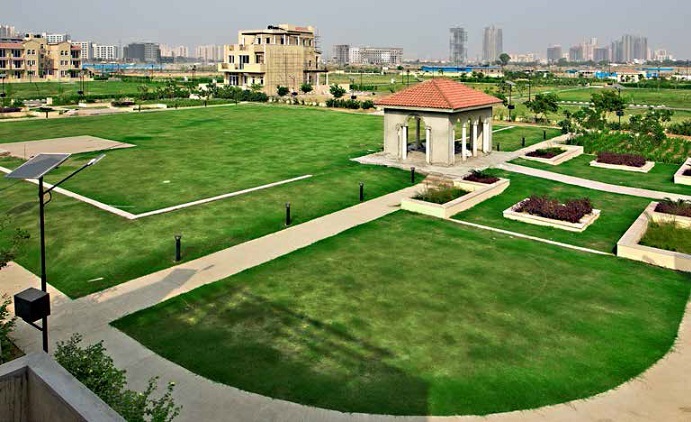 With increase in disposable income, rising aspirations of young professionals and an enormous inflow of MNCs there is a spurt in demand for high-end residences as well as commercial complexes in Gurgaon. 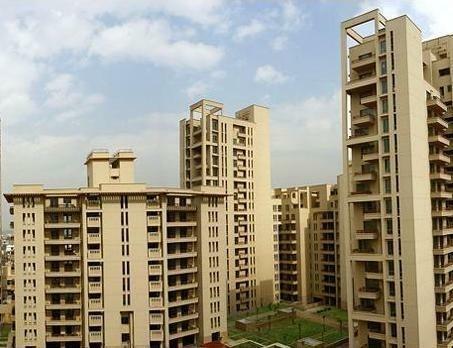 Ansal Housing already has 6 projects in Gurgaon with over 6 million square feet of space under development. 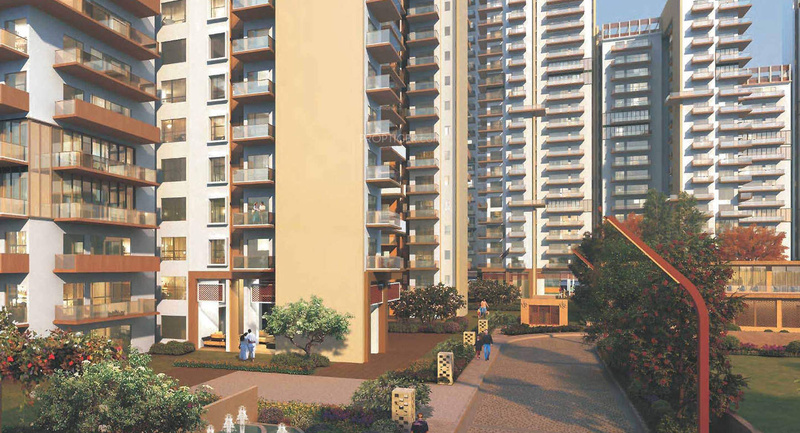 Our portfolio in Gurgaon is constantly expanding to meet the increasing demand. 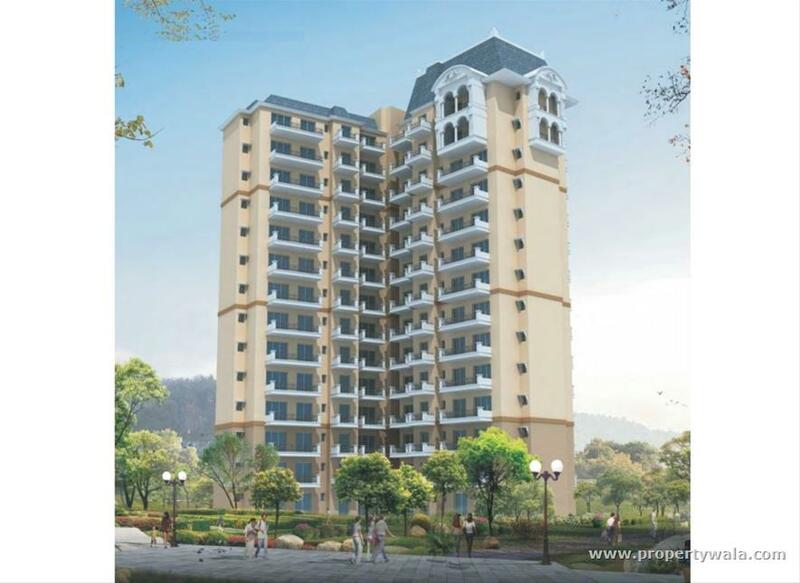 Ansal Housing, wish to leave no stone unturned to fulfill the dreams of our customers in India & Overseas. 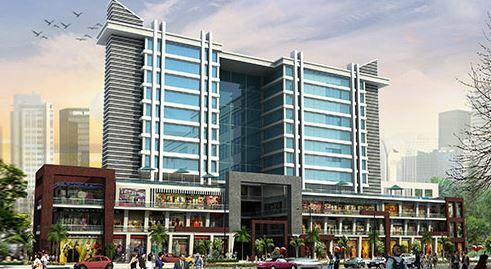 Be it residence, recreation, office or shopping, we want to be present in every sphere of your life, enriching the way you live. 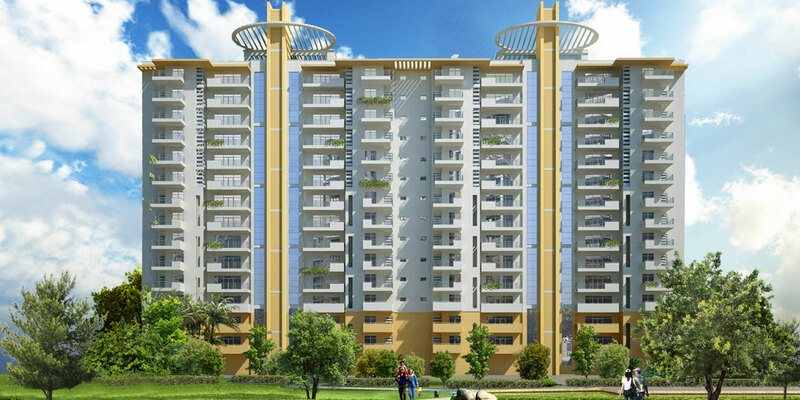 We are committed to achieving new landmarks in property development - not only in India, but across the globe.